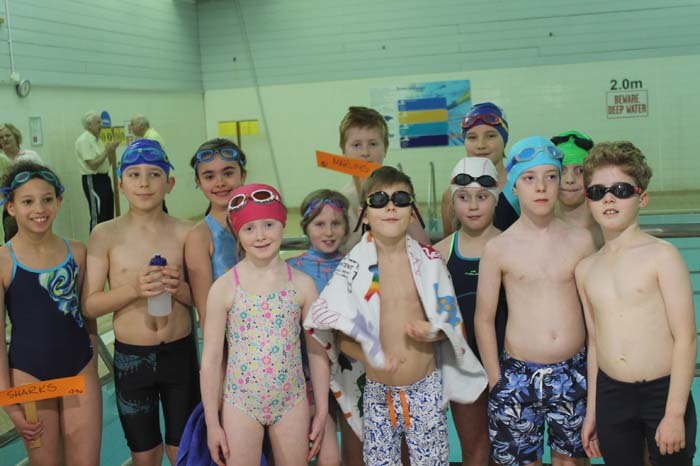 On Sunday, 3 Feb 2019, 11 teams of swimmers swam 901 lengths in a valiant effort to raise money for charity. 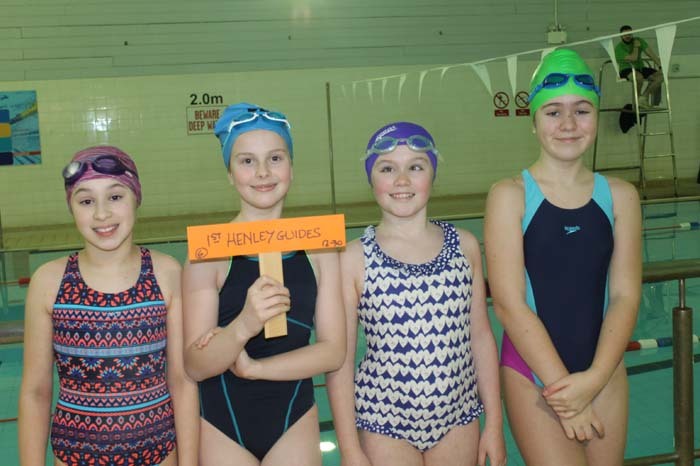 This year’s teams were from Henley Sea Cadets, Henley Marine Cadets, Henley 1st Brownies, 1st Henley Guides, Nettlebed School, Valley Road School and St. Mary’s School. 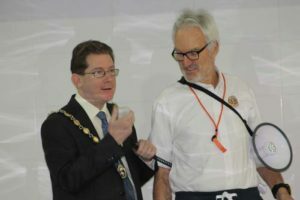 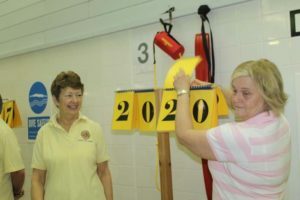 Mayor Glen Lambert opened the event and each of the teams swam for 40 minutes trying to swim as many lengths as possible. 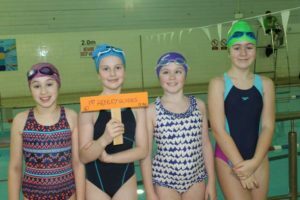 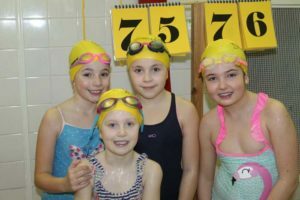 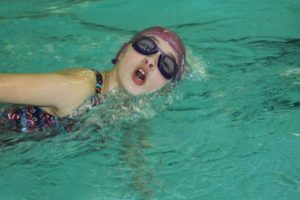 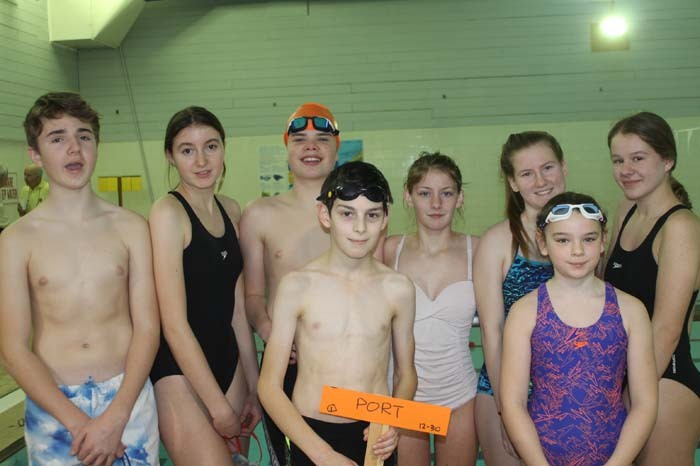 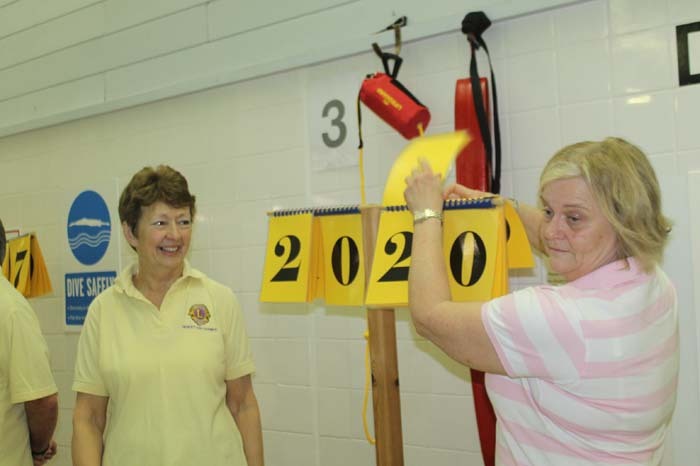 The Valley Road Dolphins came top with 104 lengths closely followed by the Sea Cadets & Marine Cadets combined Starboard team which swam 97 lengths. Valley Road Warships were third with 92 lengths. 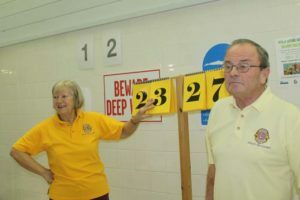 Half of the funds raised will go to the charities of the individual organisations and the other comes to Henley Lions Charity Fund.